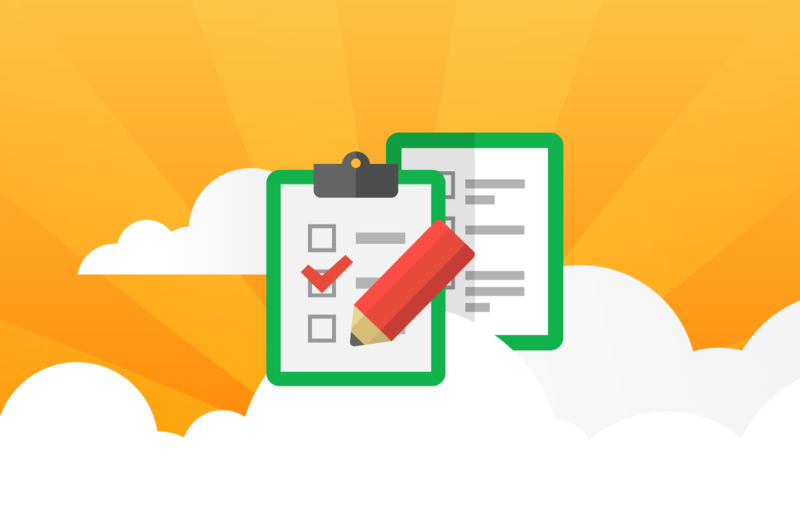 Check out our newest survey and earn 5 points! Nominate LearningRx for 2017 Best of Perimeter North Awards. Please go to the link provided and nominate LearningRx under Best of Tutoring/AfterSchool Programs and you will receive 2 points. You are not required to vote for us, but we would be honored if you feel we are deserving of your vote, and we want to encourage everyone to share their voice! You can nominate us as many times as you would like...the more nominations the more points you get! So Go Crazy!! Thank you for all your support and wish us luck! 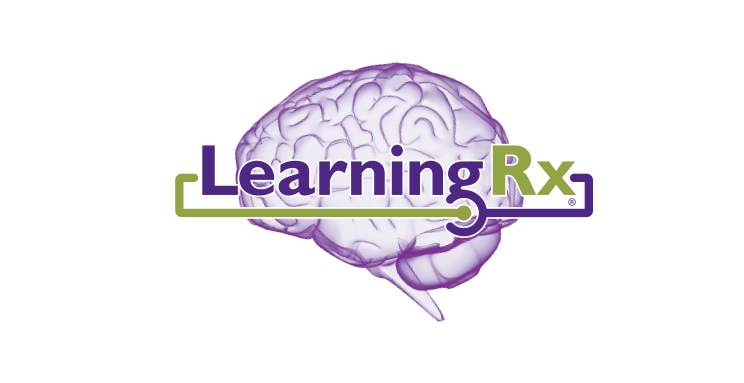 Nominate LearningRx for 2017 Best of Perimeter North Awards. Please go to the link provided and nominate LearningRx under Best of Tutoring/AfterSchool Programs and you will receive 2 points. You can nominate us as many times as you would like...the more nominations the more points you get! So Go Crazy!! 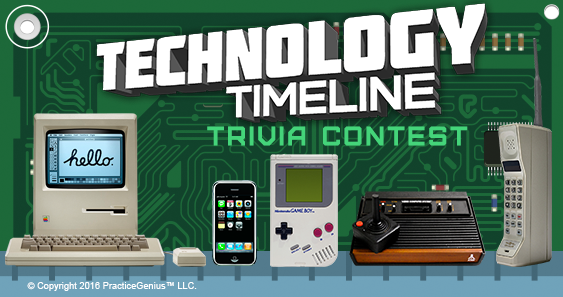 Technology Timeline Contest starts on Nov 1 \- Nov 30, 2016. The winner wins 20 points. Participants earn 5 points.